What updates should I expect after investing? 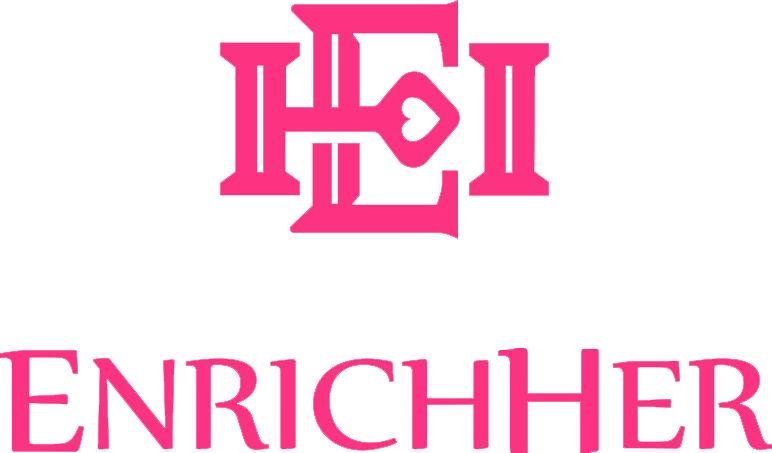 Do I need to set up an account on EnrichHER Funding? What is the minimum investment? If the business is funded and I'm a Funder, how do I get paid back? What happens if the campaign doesn’t reach its goal? What happens if the business pays off its loan early? What happens if the business misses a payment? What can investors expect to receive when they invest through revenue sharing notes on EnrichHER? To what extent does EnrichHER Funding assess each business that applies as a borrower? Why should investors consider investing through revenue sharing notes on EnrichHER? Do I have to be an accredited investor to invest on EnrichHER Funding? Are there any restrictions on my ability to transfer my investment? What happens in the case of default by a company? If I don’t get equity, how is this an investment? Will investors receive any equity interests or any voting or management rights? Who can invest in businesses listed on EnrichHER Funding?